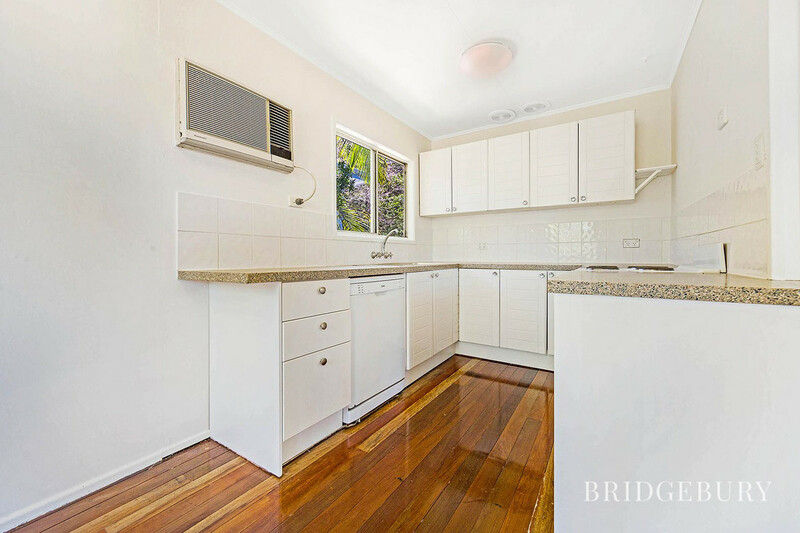 This lovely home has been recently updated with fresh paint throughout. 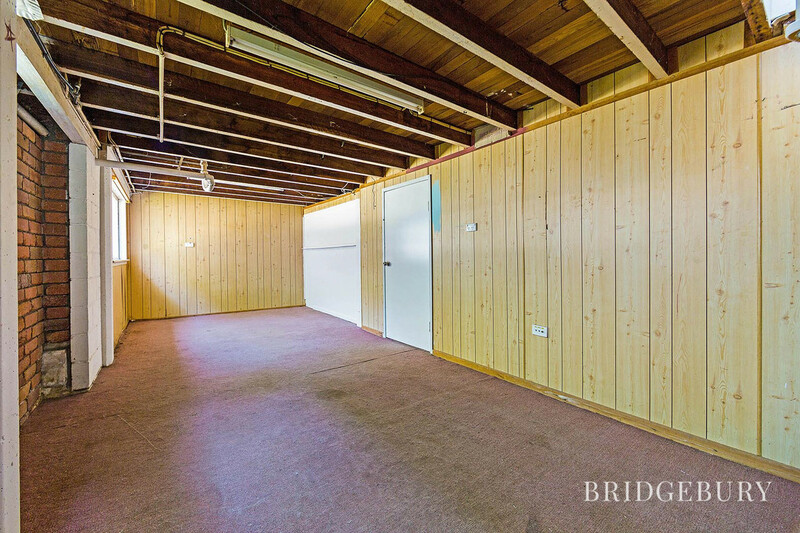 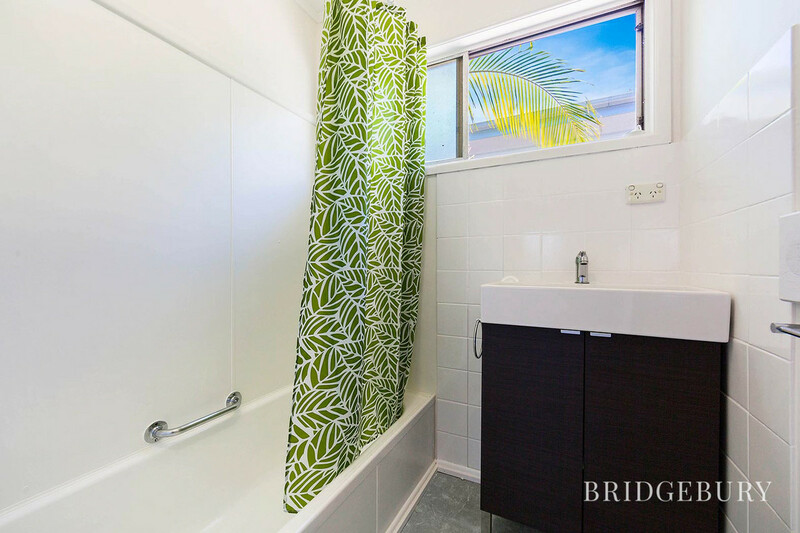 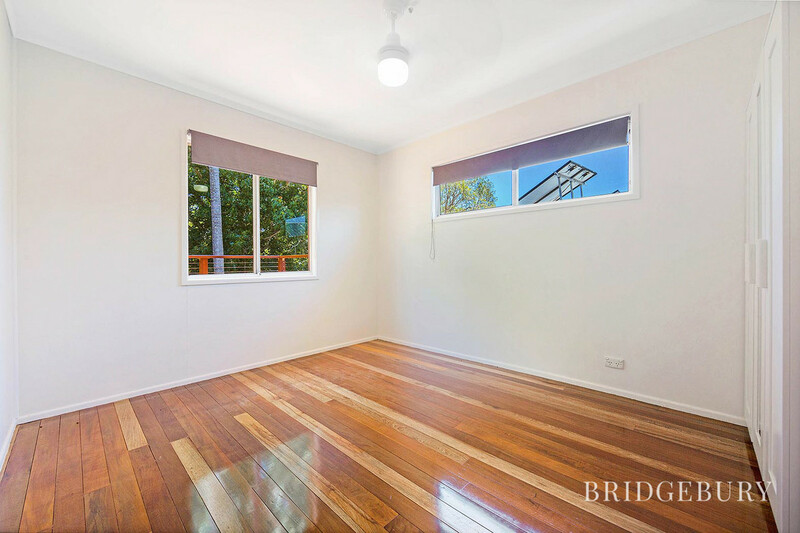 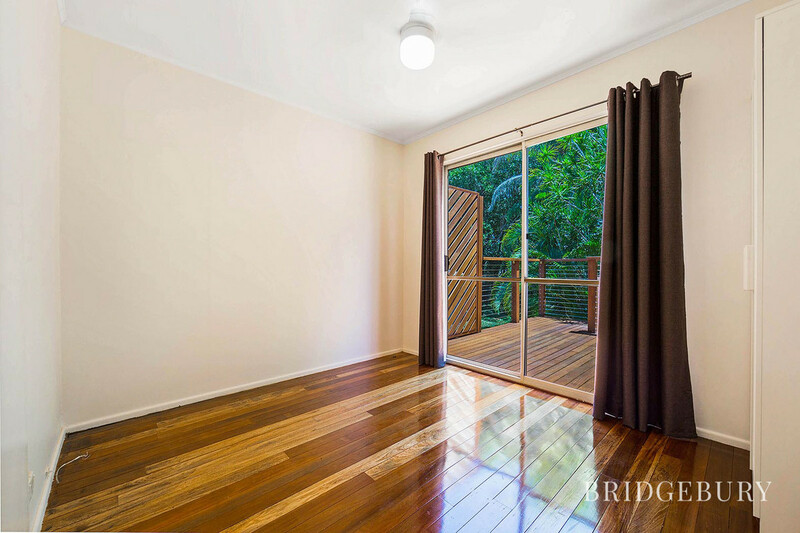 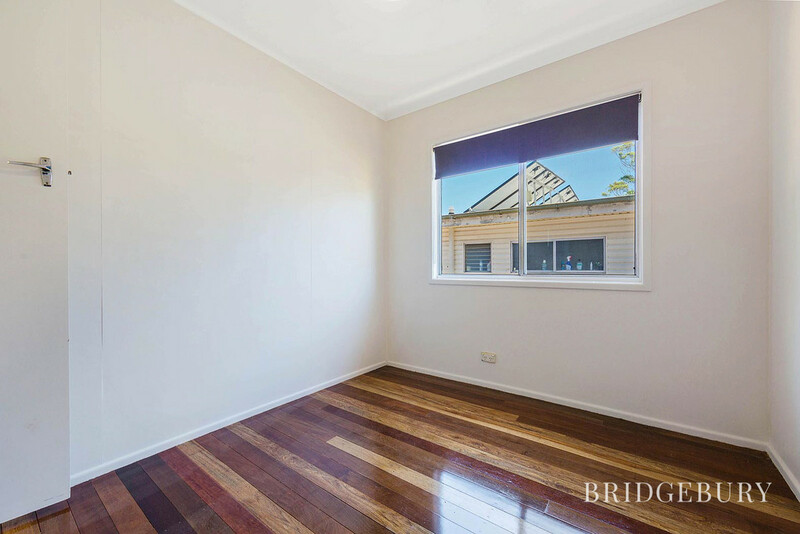 The property features 3 generous sized bedrooms with ceiling fans, beautifully polished timber floors and internal stairs to access the garage and additional room below. 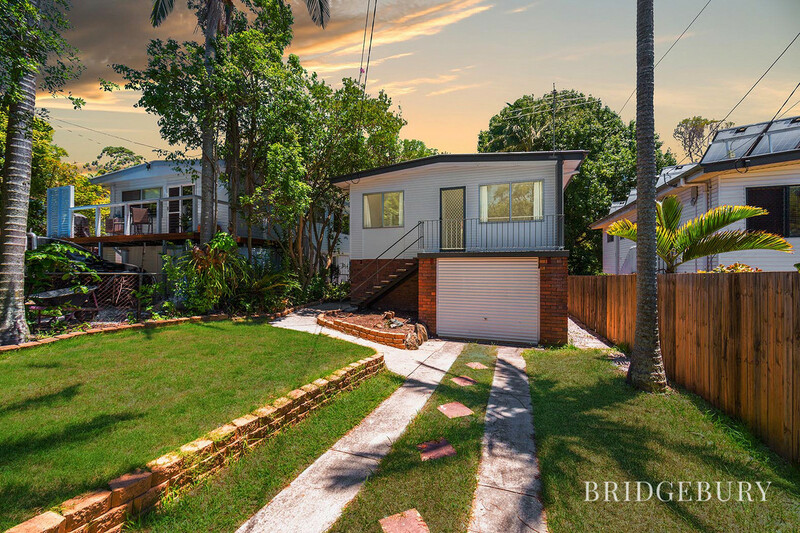 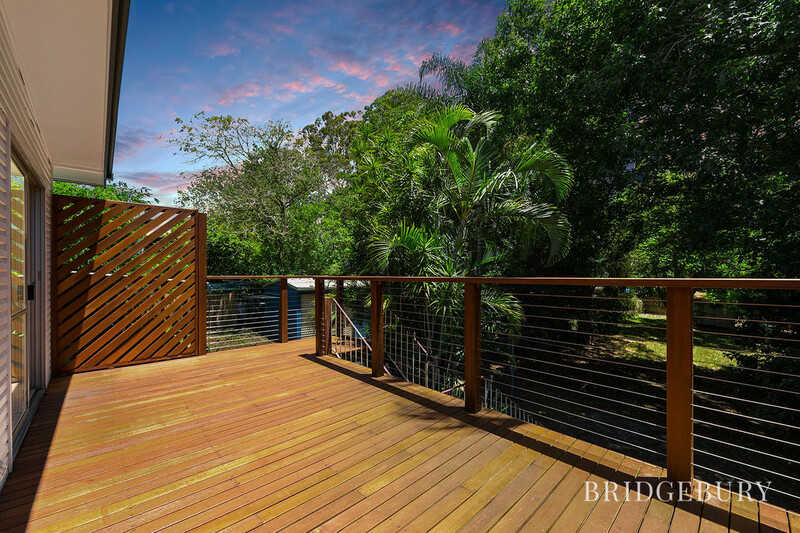 You’ll enjoy the summer breezes on the new rear timber deck that overlooks the sizable yard and with just a short drive to the waterfront and everything the Redcliffe Peninsula has to offer, you won’t want to miss out on this one. 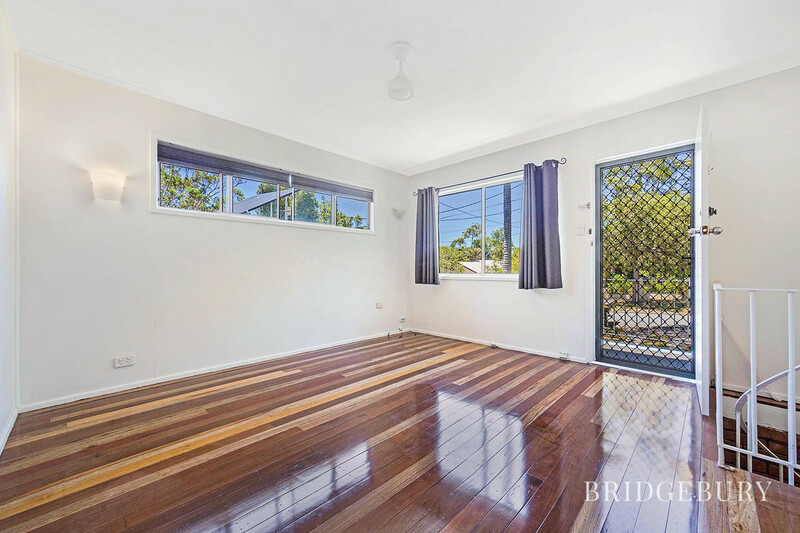 Contact our office today on 07) 3180 2800 or 0452 159 878 to book your inspection.